Paul White is one of Australia’s most highly regarded dance artists. 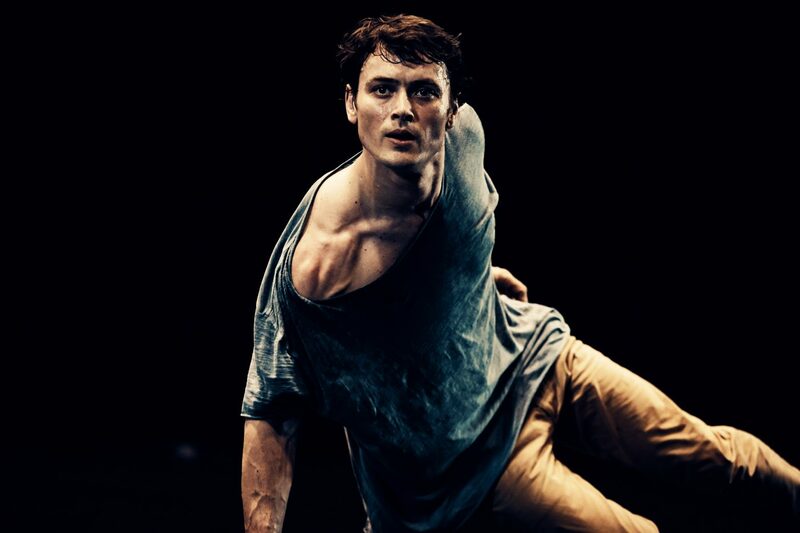 Starting out as a commercial dancer, his career as a performer and artistic collaborator now includes working with some of the art form’s most renowned choreographers and directors such as Meryl Tankard, Lloyd Newson (DV8 Physical Theatre), Nigel Jamieson, Tanja Liedtke and Garry Stewart (Australian Dance Theatre). He has been recognized five times by the Australian Dance Awards and Helpmann Awards as an outstanding performer and choreographic collaborator. He is in high demand as a collaborator and has a substantial history of teaching for companies, individuals, organizations and universities worldwide. He also extends his skills and interests to the development of short-film festivals, film making and Kung Fu. When Paul moved to Berlin, he then worked as Assistant Choreographer to Meryl Tankard for the Leipzig Oper Ballet, and toured The Oracle, a solo work co-choreographed with Meryl Tankard, to dance festivals in Lyon and Montpellier. In 2012 he premiered a new solo workAnatomy of an Afternoonat the Sydney Opera House, returned as a guest to Australian Dance Theatre, lectured at the HfMDK (Frankfurt), and toured The Oraclefor the Holland Dance Festival and the STEPS International Dance Festival, Switzerland. Paul’s class is designed to warm, stretch, release and tone the whole body. Not based in any singular contemporary technique, although influenced by yoga, release technique, Kung Fu and floor work. The class focuses on grounding the body’s energy and power in dynamic movement. Also on, articulating the spine as the instigator of movement and working strongly the core to increase weight transfer ability out into the space. Opening up different sequential movement pathways to find power and grace. Physically demanding.